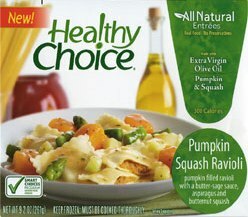 Have you tried Healthy Choice meals before? I’m assuming with the $2/1 coupon that’s been available, you have. If so, you can click here and write your own quick review on one of the meals. After submitting your review, you’ll be able to print an additional $1/2 coupon! This is a SmartSource coupon and will print immediately after clicking the coupon link. 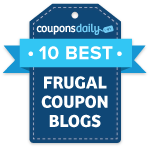 Press your browser back button to print an additional coupon!